SYMPATHIES have been offered to the family of a Polish man found dead in a Co Derry town. 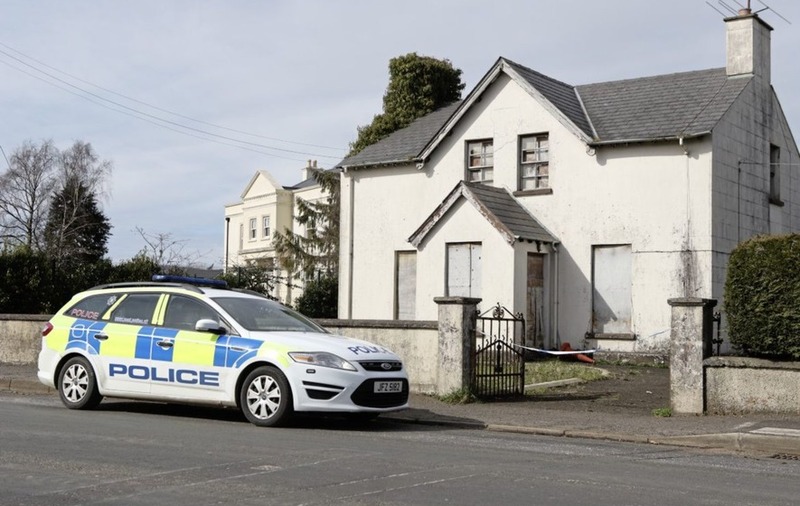 The body of the man, believed to be in his 30s, was discovered at a derelict property on the Glen Road in Maghera on Tuesday. The former parochial house remained sealed off by police yesterday. The PSNI have said they are investigating the circumstances surrounding the death. However, police did not release the dead man's age or name. It is understood a post-mortem was carried out yesterday. Local sources say the Polish man may have been living rough in the area. It is understood he has a sister who also lives in the area. Fr Patrick Doherty, parish priest in Glen parish, said people have been upset by news of the man’s death. “Our parish community is deeply saddened at the death of Piotr of the Polish community,” he said. 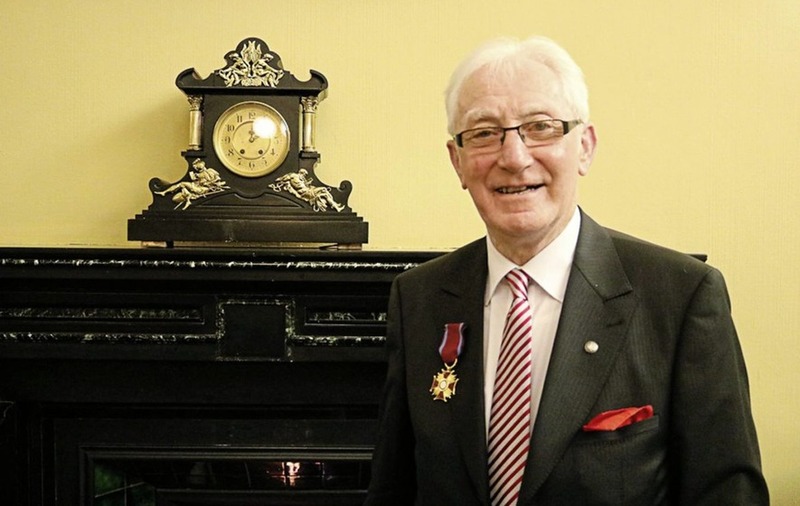 Polish Honorary Consul Jerome Mullen last night said he had not been made aware of the death but will offer whatever help he can.